Sonny Weeks It was difficult to choose a favorite, but O Holy Night won out. 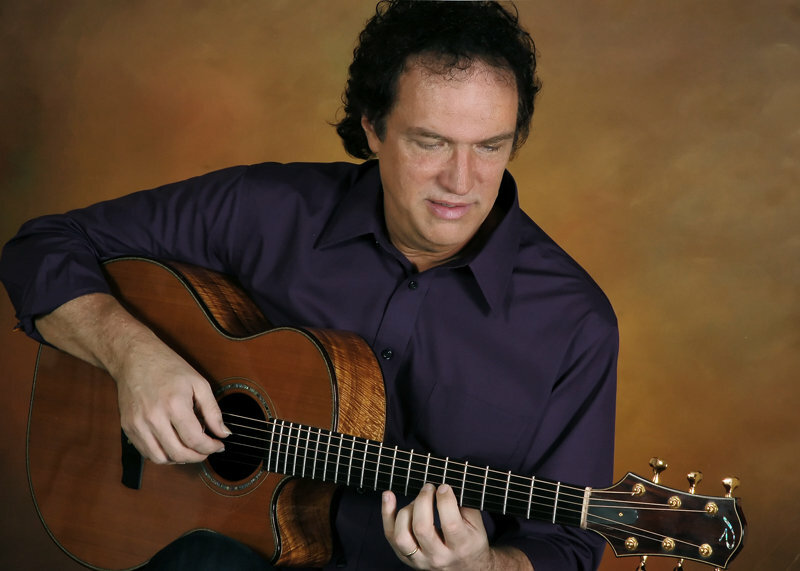 I've always loved that song and now it's even better played on a guitar. Favorite track: O Holy Night. This CD contains all the tunes from the book. It's a free download, whether you buy the book or not. Just enter 0 for the price! 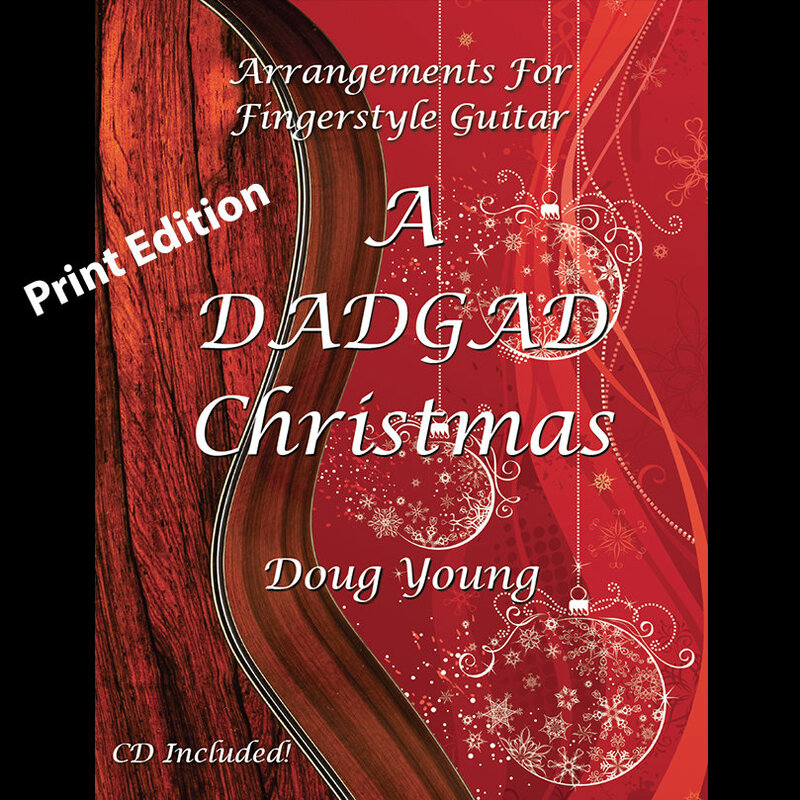 A DADGAD Christmas is a collection of twenty-one arrangements of Christmas favorites for solo fingerstyle guitar, all in DADGAD tuning. 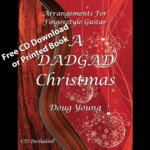 The book is divided into two sections: Gig Book – a set of short, easy to play arrangements, and then Performance Arrangements – a collection of more complex performance-ready arrangements. The first part of the book, the Gig Book, contains arrangements that are easy enough for beginner, but that are also meant to act as templates for your own arrangements. 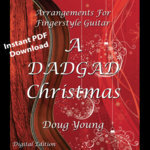 With a bit of practice you should be able to pull out these arrangements whenever you are asked to play a Christmas song and read the music, elaborating on the basic arrangements simply by adding your own variations within the basic structure. See page 8 for some tips on ways to enhance these arrangements. The second half of the book, Performance Arrangements, features longer, more complete arrangements of nine tunes, ready to perform in any setting – with friends and family, in church, or in a concert. 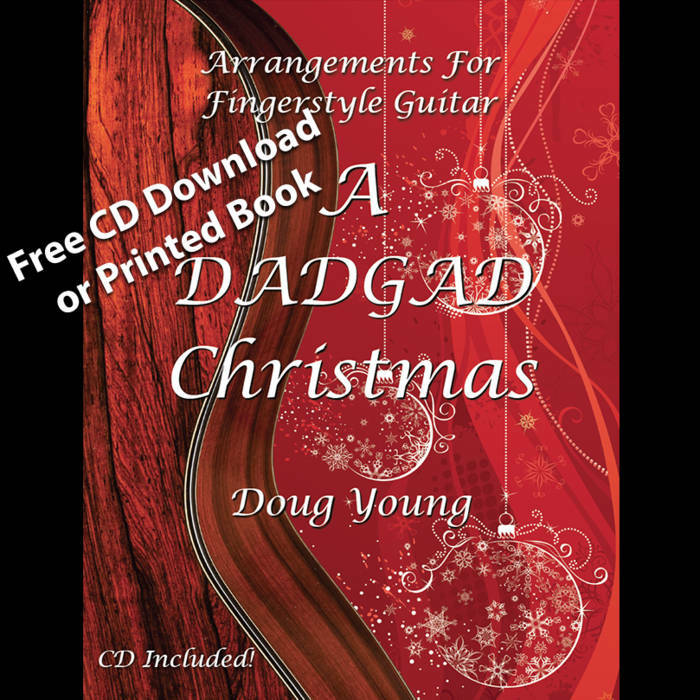 This book includes a physical CD, and you can also download the music immediately. The book will be shipped to you, along with the physical CD. 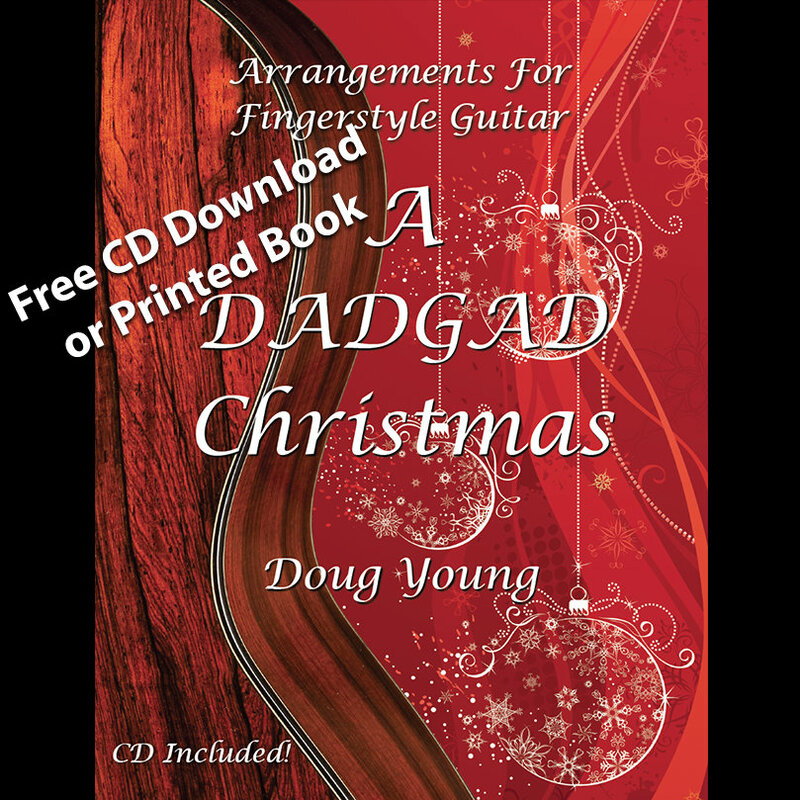 Includes unlimited streaming of A DADGAD Christmas via the free Bandcamp app, plus high-quality download in MP3, FLAC and more. 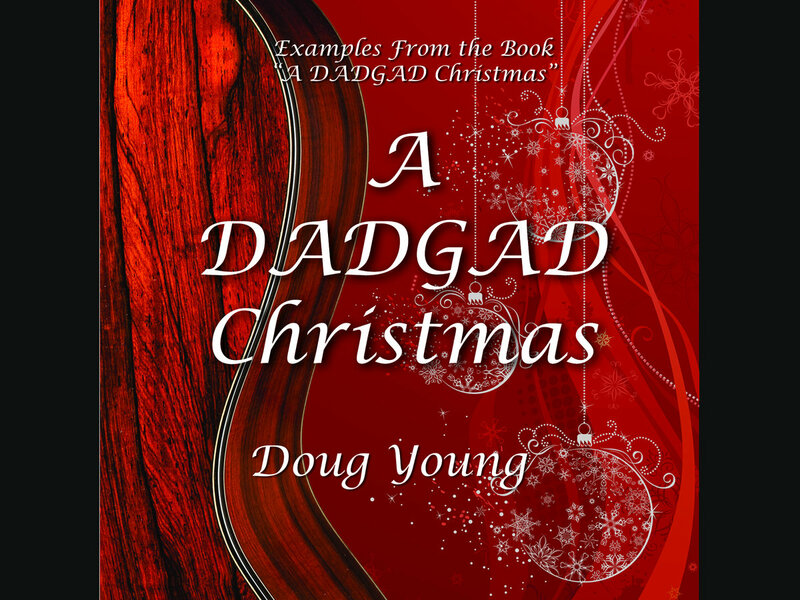 This is the companion CD to the book "A DADGAD Christmas". 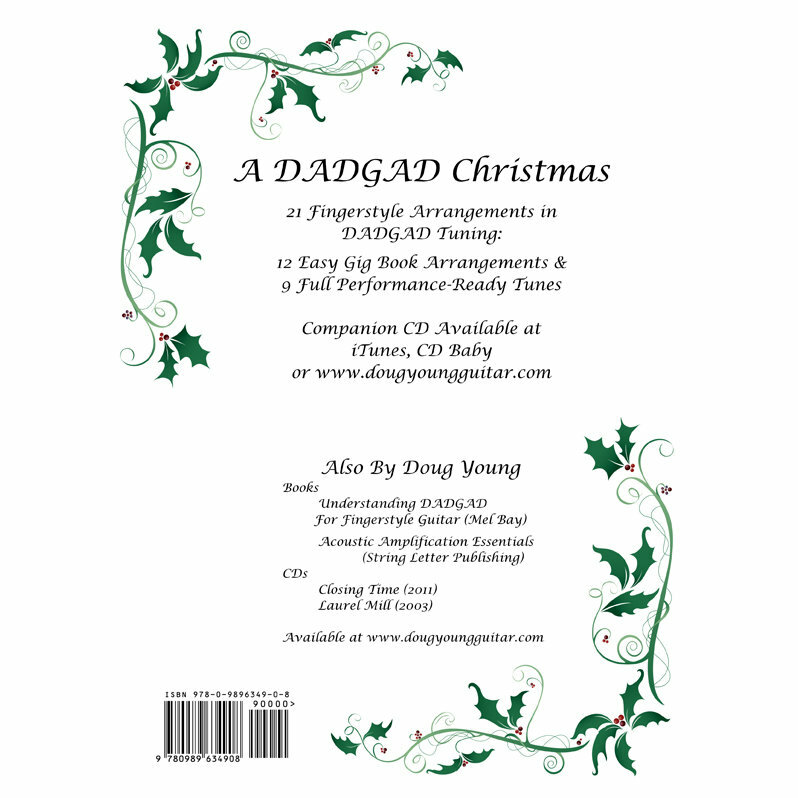 The CD contains both the Gig Book and performance arrangements. 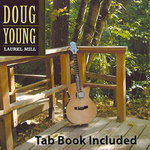 The CD is free for downloads from my website (Click on "Digital Album" and enter 0 for the price)! You can also buy a physical CD, and of course, I hope you want to get the book so you can play these tunes yourself. The CD was recorded at 24/96K, and is available as a hi-res download, as well as assorted lower quality (mp3) options. The Gig Book tunes are performed one time through in the simple form, as-written, and then a second time adding improvised elaborations. The elaborations aren’t transcribed; they are intended to provide a few examples and some inspiration for developing your own enhancements. 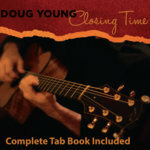 Doug Young, guitar and arrangements.